Image via Aiken County Detention Center. 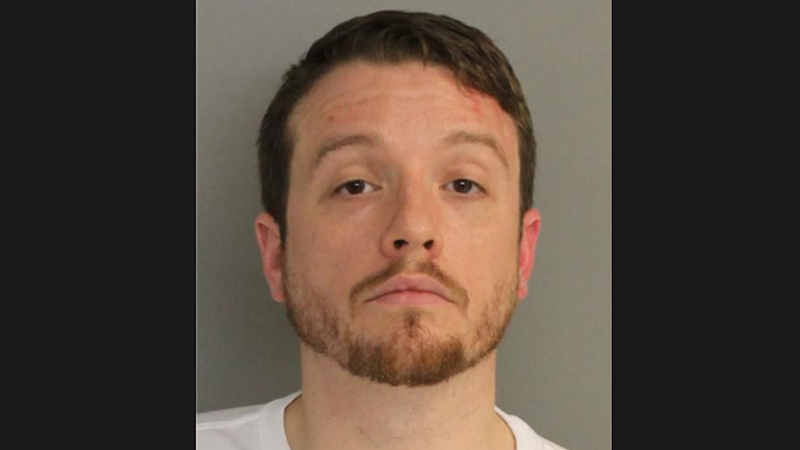 Chris Corley, who represents Graniteville in Aiken County in the South Carolina House of Representatives, was arrested Tuesday by the Aiken Sheriff’s office for alleged domestic violence. Deputies responded on Monday to a home on the 100 block of Sugar Hill Drive in Graniteville, where a woman said Corley hit her in the face with his fist and said he was going to kill her while children were in the home, police reported. The police told the Standard that Corley’s attack ended when he noticed the children screaming and the blood coming from the woman’s head. That’s when he reportedly got his gun from the car, threatened to kill himself, then locked himself in the bedroom. The woman took the opportunity to run across the street with her kids to a relative’s house.